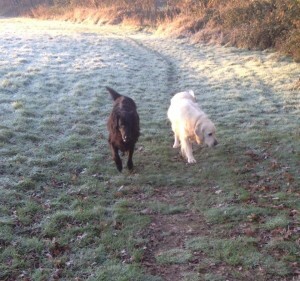 A crisp morning in December, walking with Woody and Asti! 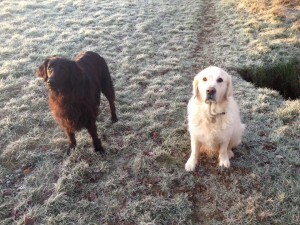 I walked them for 7 days and do so on a regular basis when their owners are working long hours. 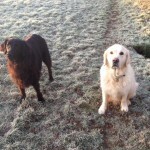 they are lovely, friendly dogs who enjoy their walks!